All the prisoners photographed here spent time in Newcastle Gaol between December 1871 – December 1873. They were all under 18. Mary Catherine Docherty: 14. 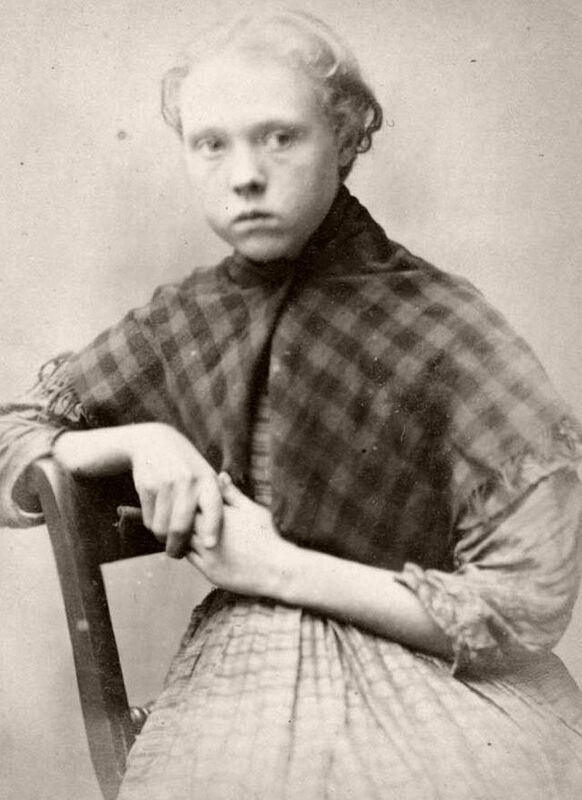 Mary was sentenced to 7 days hard labour after being convicted of stealing iron along with her accomplices: Mary Hinnigan, Ellen Woodman and Rosanna Watson. John Reed: 15. 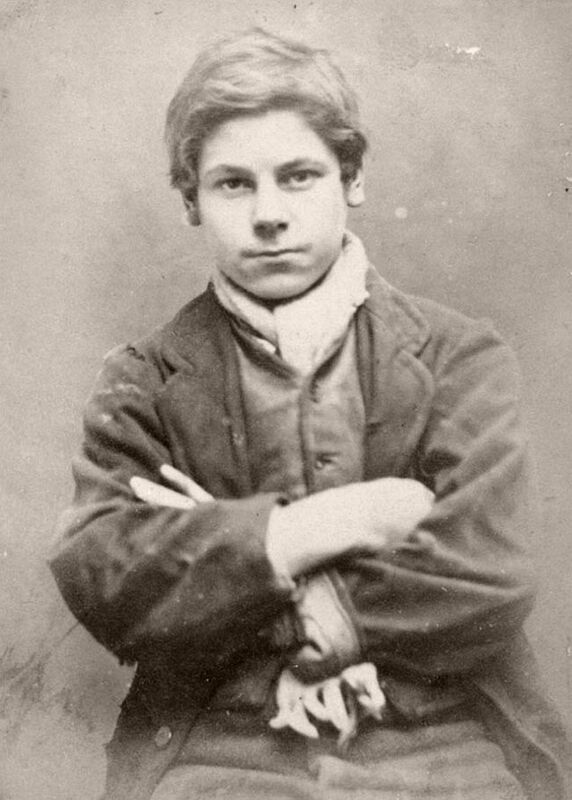 John was sentenced to do 14 days hard labour and 5 years reformation for stealing money in 1873. 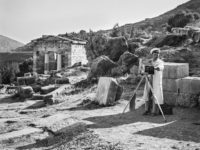 Edward Fenn: 15. 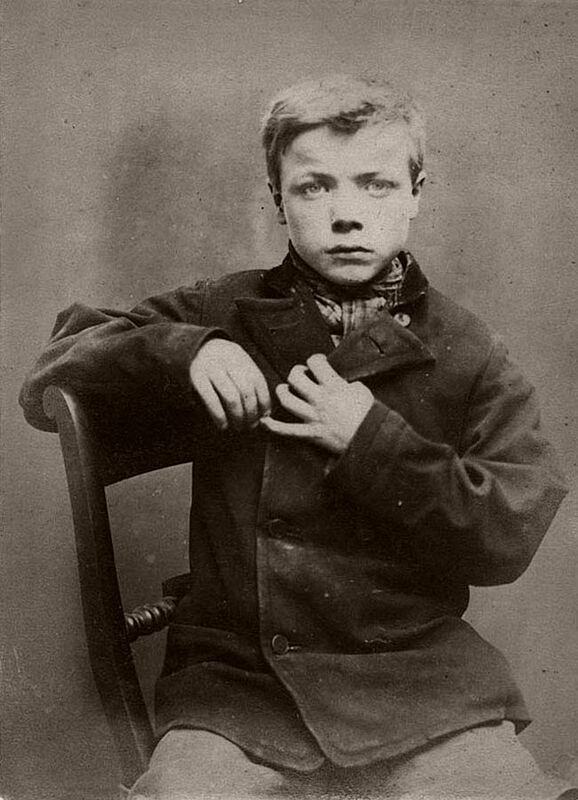 Edward was convicted of stealing clothes on 31 March 1873 and served 1 month with hard labour. 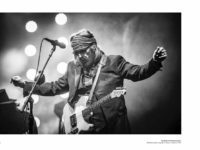 Robert Charlton: 16. 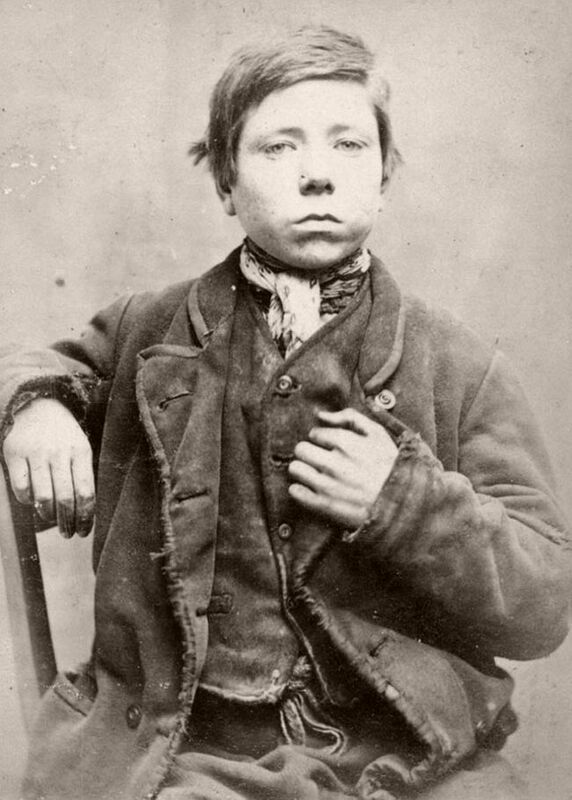 Robert Charlton was a labourer from Newcastle and was imprisoned for 4 months for stealing 2 pairs of boots. John Duffy: 16. John were found guilty of assault and theft. He was imprisoned for 6 months. 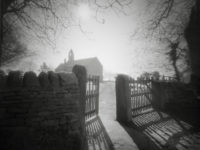 James Donneley: 16. 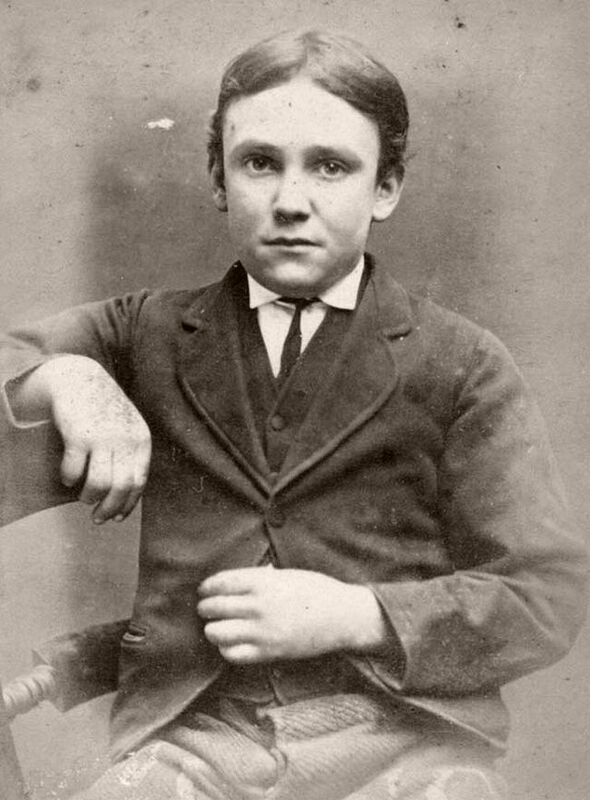 Also known as James Darley, at the age of just 16, this young man had been in and out of prison, but on this occasion he was sentenced for 2 months for stealing some shirts. George Lamb: 17. Accomplice of John Duffy, George Lamb was sentenced to 4 months in prison after stealing money. Jane Farrell: 12. 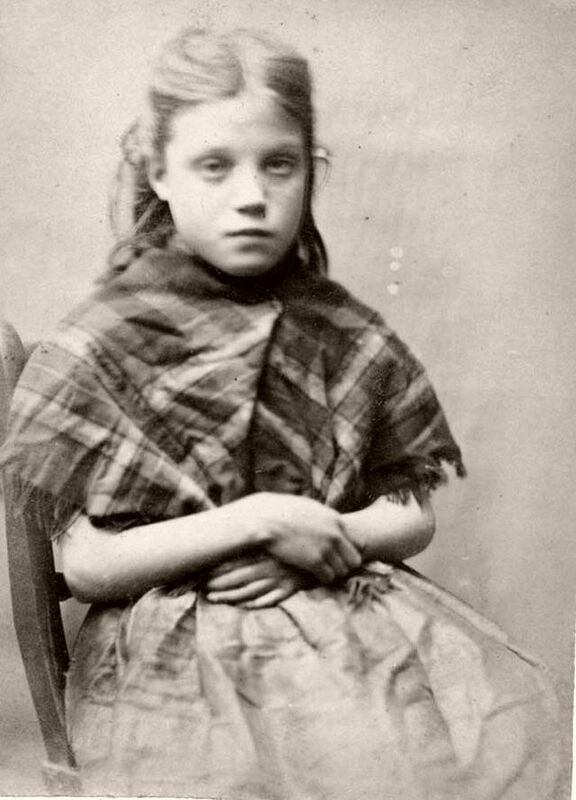 Jane stole 2 boots and was sentenced to do 10 hard days labour. Ellen Woodman: 11. 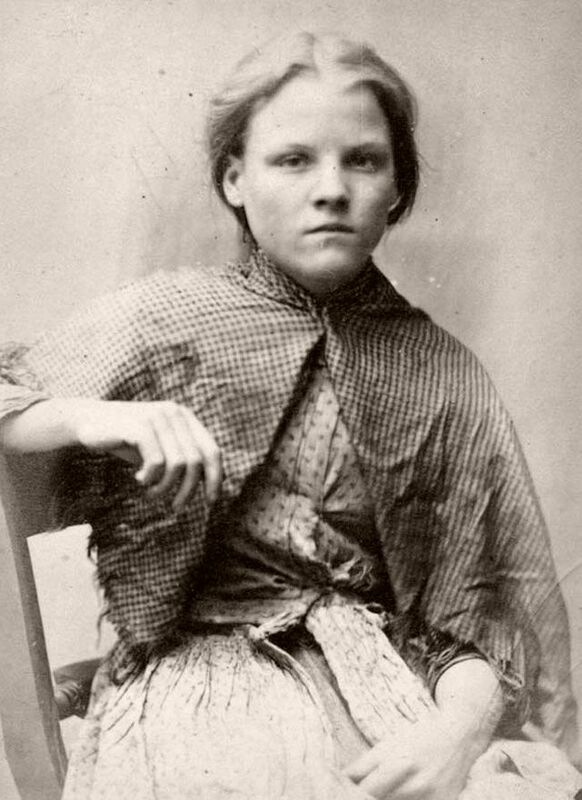 Ellen was ordered to do 7 days hard labour after being convicted of stealing iron. 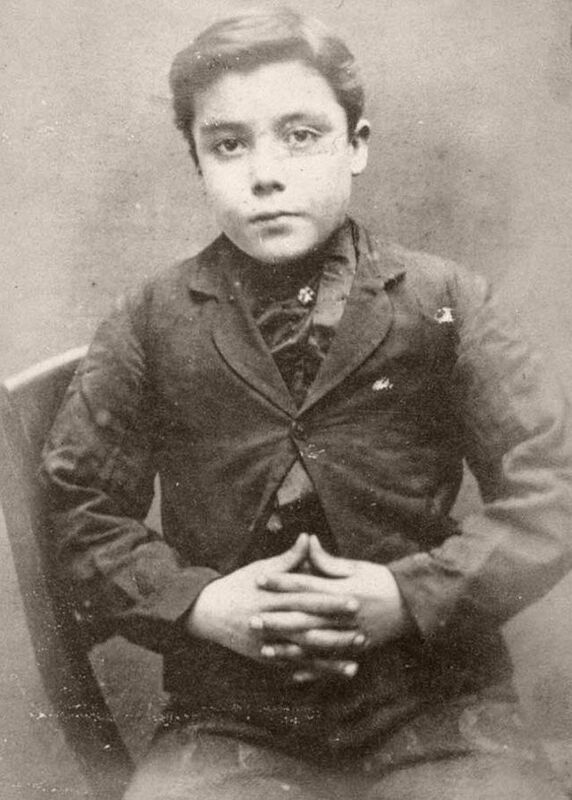 Henry Leonard Stephenson. 12. 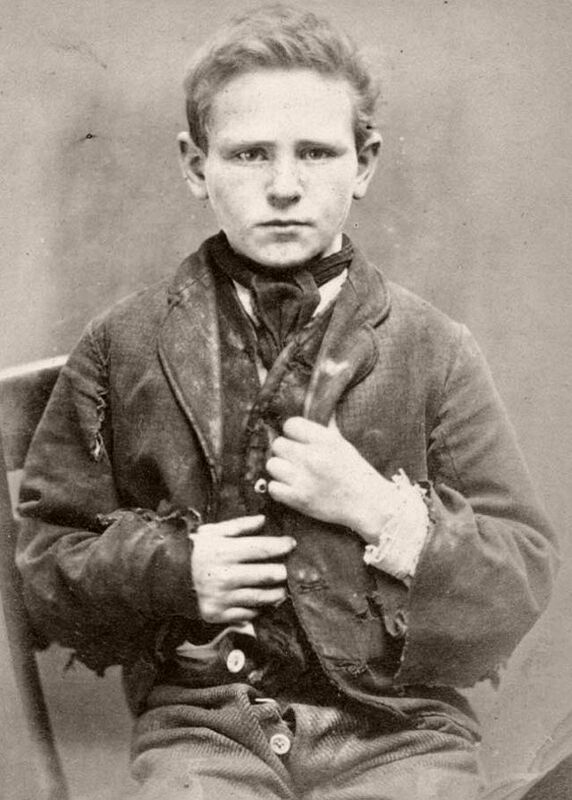 Henry was convicted of breaking in to houses and was sentenced to 2 months in prison in 1873. Rosanna Watson: 13. 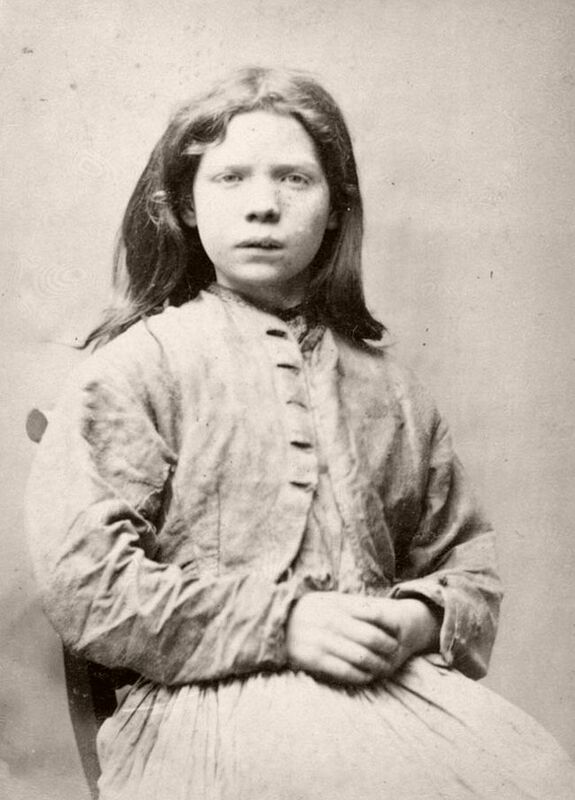 Rosanna was sentenced to 7 days hard labour after being caught stealing iron. Mary Hinnigan: 13. 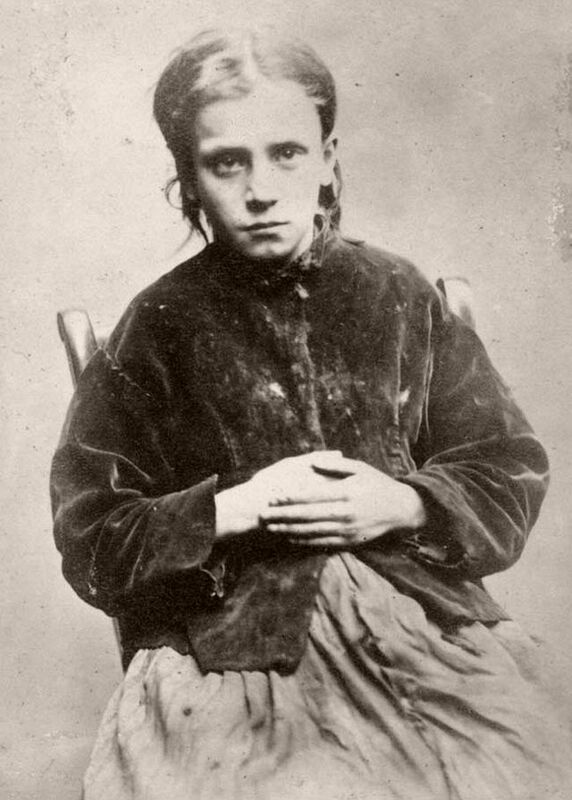 Mary was caught stealing iron and was sentenced to do 7 days hard labour. James Scullion: 13. 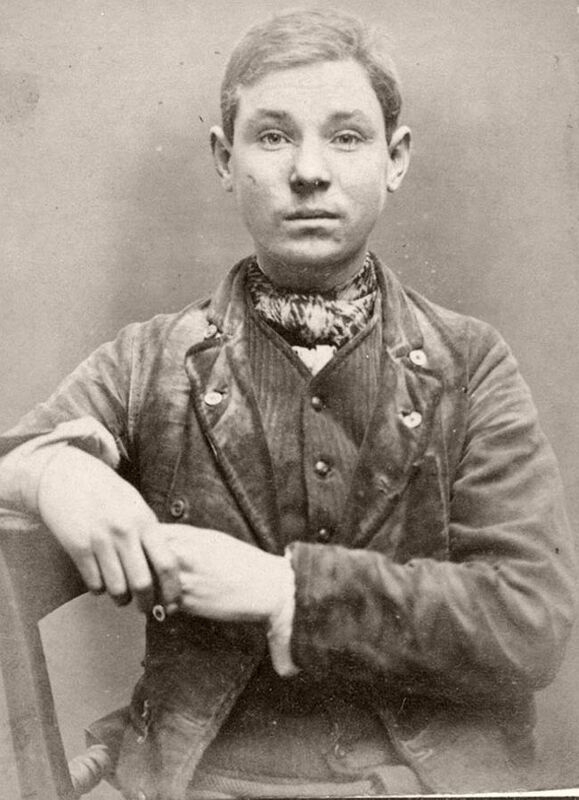 James Scullion was sentenced to 14 days hard labour at Newcastle City Gaol for stealing clothes. 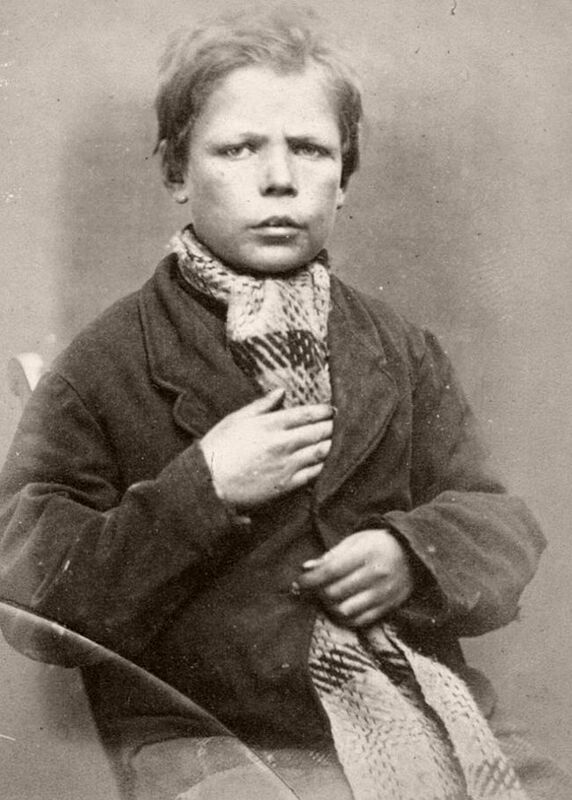 After this he was sent to Market Weighton Reformatory School for 3 years. Michael Clement Fisher: 13. 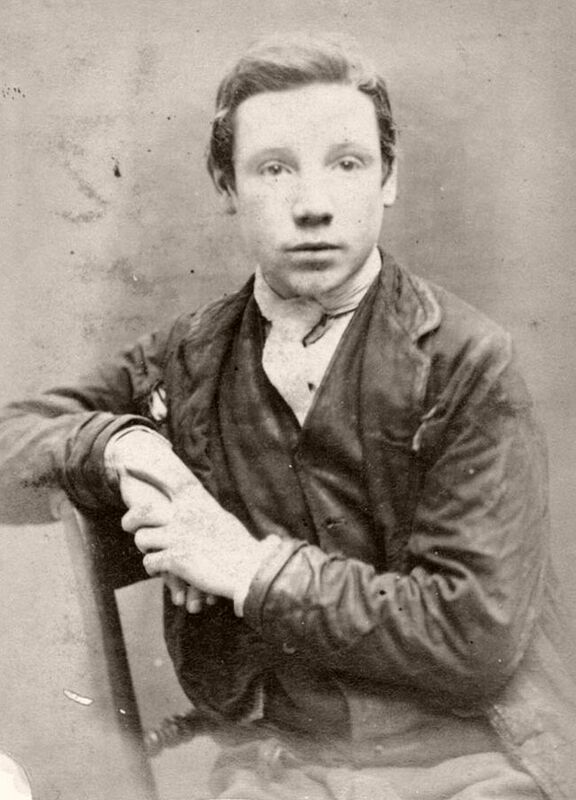 Michael was an accomplice of Henry Leonard Stephenson, charged with breaking in to houses and sentenced to 2 months in prison. Stephen Monaghan: 14. 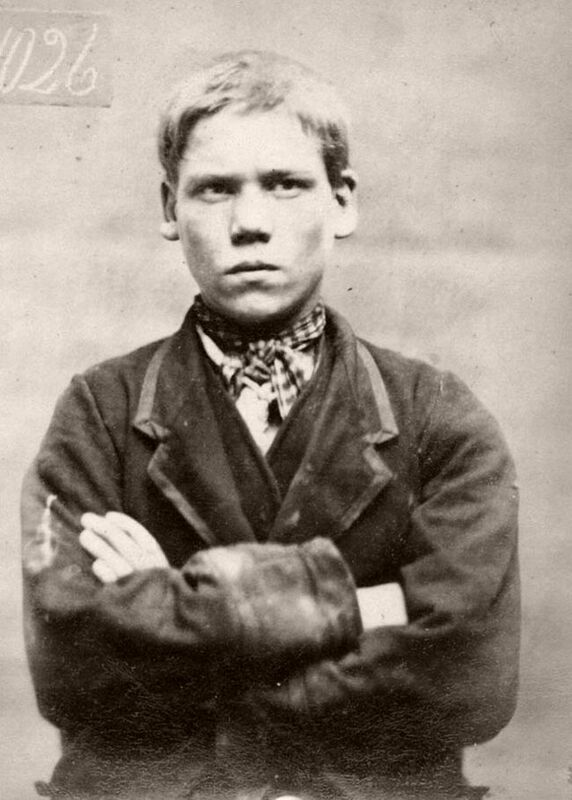 Stephen Monaghan was convicted of stealing money on 25 July 1873 and was sentenced to 10 days hard labour and 3 years in Market Weighton Reformatory. Henry Miller: 14. 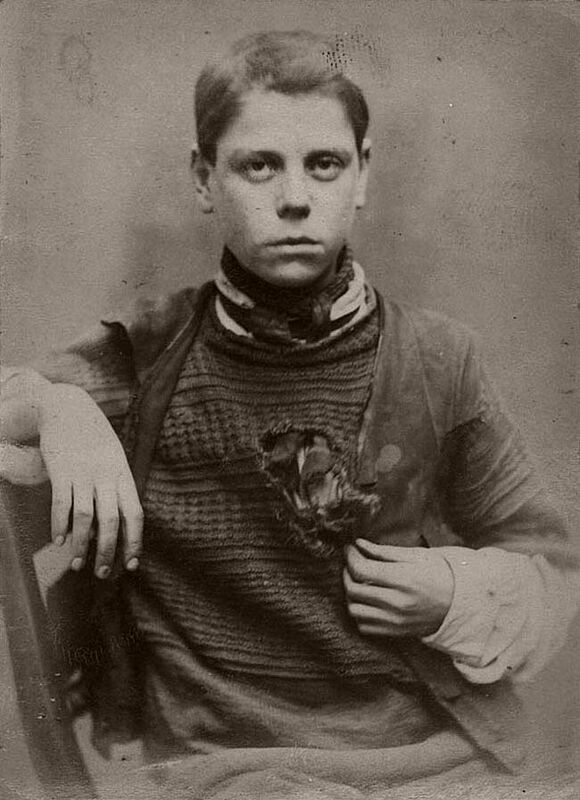 Henry was charged with the theft of clothing and sentenced to 14 days hard labour.